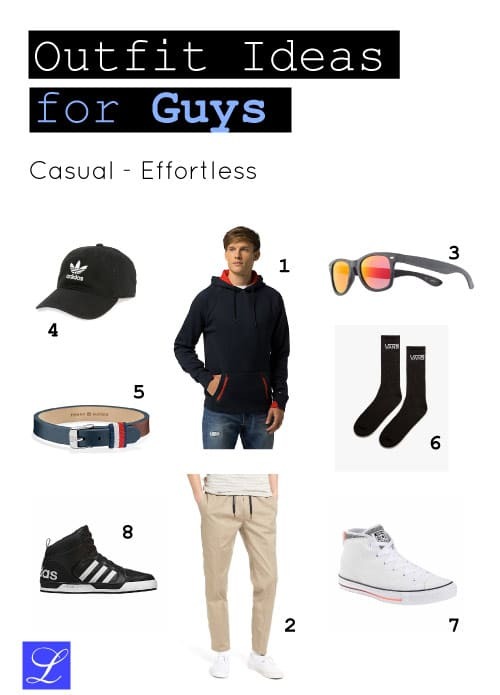 Get inspiration for casual back to school outfit ideas for guys. Discover three distinctively different combination of clothes and accessories that are perfect for middle school, high school, and college students. Check them out now. Recommended for Monday. Start the week with a low profile — monochrome is the way to go. Black shirt black cap. Jeans. Black-plated bracelet and a pair cool and ergonomic sports shoes. What do you think of these ideas? Did you find anything useful? Do you have anything to add? Let me know in the comment section below. 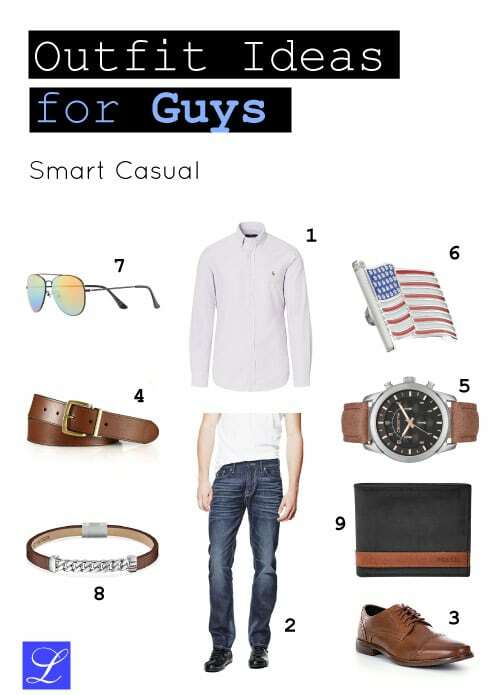 If you prefer to see the outfit in action, check out this helpful lookbook dedicated to back to school outfits by Urban Men Outfits.